Bird on the Tree Cafe is your new spot for breakfast and lunch. Select from delicious crepes, hearty omelets, and a wide range of sandwiches. 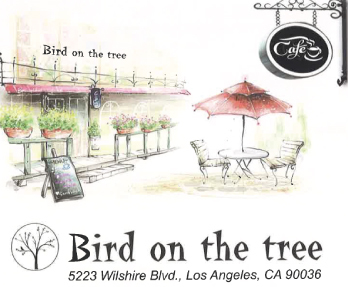 Bird on the Tree Cafe serves fresh coffee and espresso drinks all day.